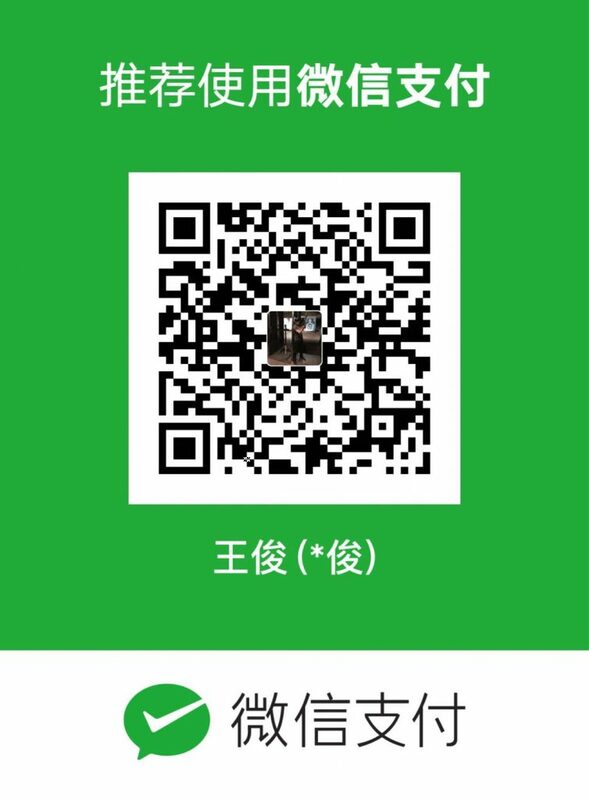 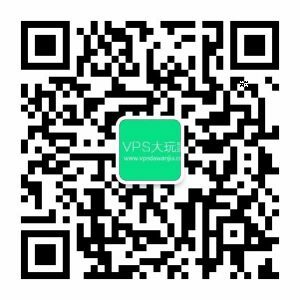 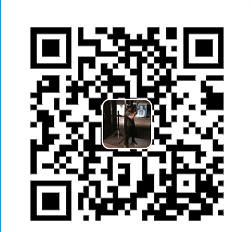 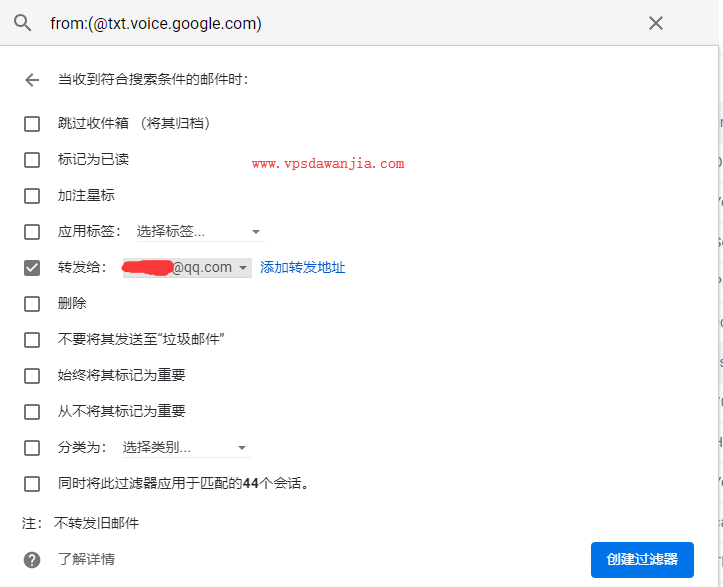 至此，基本上不可能错过Google Voice短信和Gmail邮件。Google Voice保号？不需要的，除非你6个月都没有接听或者拨打电话，也没有收发短信。这么久都不用一次，估计这个号码对你也没什么用处。Google Voice被回收前，Google 会发邮件通知你，如果你设置了转发，应该不会错过Google 的邮件，登录Google Voice给我发个免费短信即可。我的Google Voice号码是 +1 (408) 418-6720 欢迎骚扰! 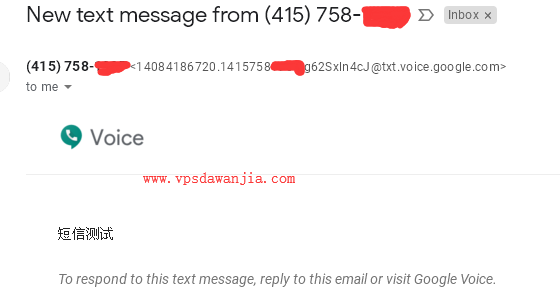 Google may reclaim your Google Voice number (if you have one) if you have not placed or received calls, sent or received text messages for a period of 6 months. 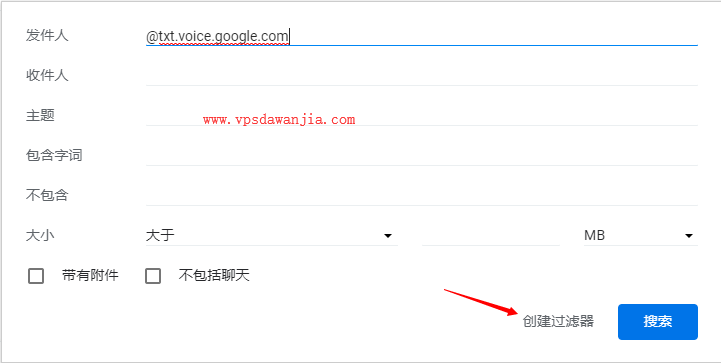 We will not reclaim numbers that have been ported in to Google Voice or made permanent.